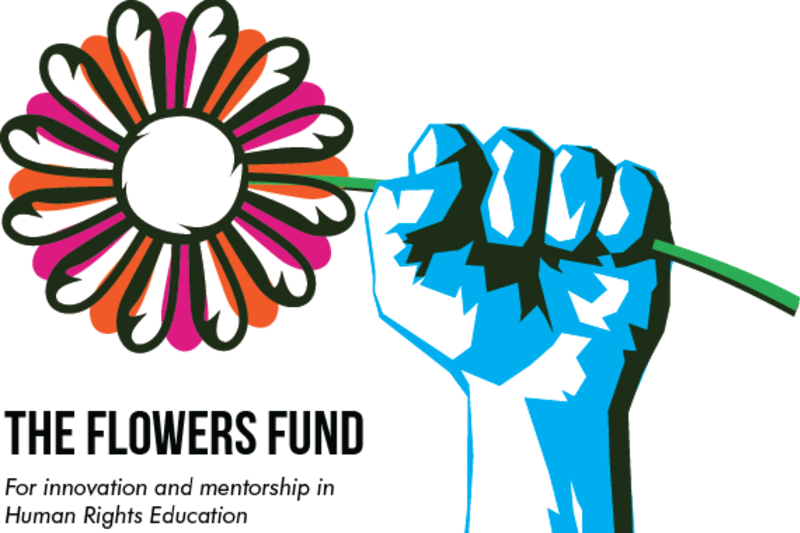 The Flowers Fund was created in honor of Nancy Flowers to continue her legacy of innovation and mentorship in human rights education. Founded in 2011, we provide an innovative forum for HRE practitioners and supporters to learn, network, and exchange professional expertise and better serve our growing HRE community. HRE USA operates on a very lean budget. Your tax-deductible donation of any size will help us continue to advocate for and further develop programming that supports human rights education across the United States. HRE USA is a fiscally sponsored project of the Center for Transformative Action, a 501(c)3 organization.